Dermalux wins UK award – for the 6th time! 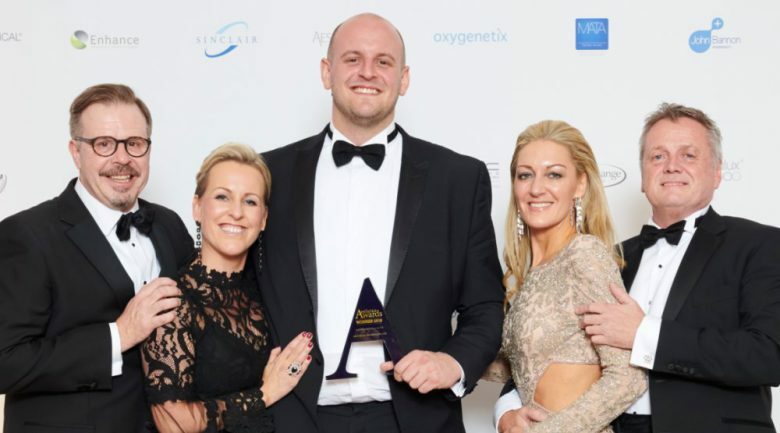 Dermalux has won ‘Best Manufacturer in the UK’ award at the prestigious 2018 Aesthetics Awards in London. It is the sixth time the LED treatment has had a major win at the Awards – it won ‘Best New Treatment’ in 2013 and ‘Treatment of the Year’ in 2014, 2015, 2016 and 2017. Thanking Dermalux’s clients and partners around the world for their continued support, Dermalux director Louise Taylor told the 800 guests at the gala awards ceremony that the win was a fantastic achievement for the brand. “This award demonstrates our continued commitment to the quality and efficacy of our technology to ensure it is results driven, industry leading and safe,” she said. Held at the Park Plaza Westminster Bridge Hotel, the Aesthetics Awards celebrate the achievements of practitioners, companies and organisations in the beauty industry that “endorse best practice, deliver outstanding customer service, demonstrate unprecedented skill and uphold robust ethics”. The ‘Best Manufacturer’ award recognises the manufacturers who offer an up-to-date range of equipment and product development, as well as demonstrate excellent customer service and ongoing support for practitioners using their products. According to Dermalux’s official Awards’ entry, the brand “allows the team to control component quality and push boundaries in terms of technology and reliability, resulting in the production of high-quality products that are sold all over the world”. 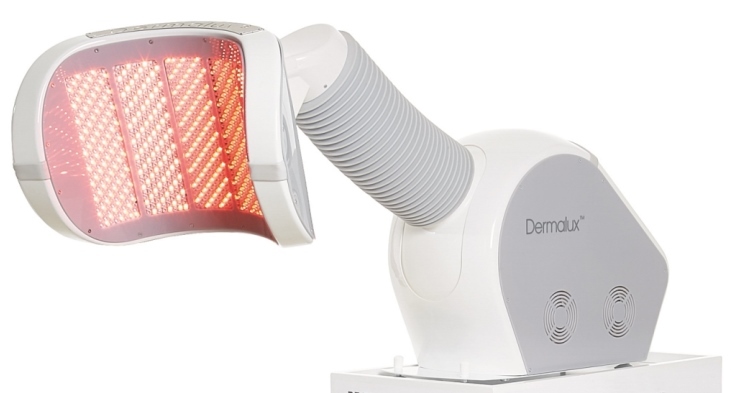 Launched in Australia in 2015 by Professional Beauty Solutions, the Dermalux Tri-Wave system combines wavelengths of light with the latest generation LED technology to deliver clinically safe and effective results for a wide range of skin conditions without discomfort or downtime. “After just one treatment, Dermalux instantly energises skin cells to revitalise a dull and tired complexion,” said Professional Beauty Solutions managing director Matt Williams.